1) To increase in size or volume. 2) To include a feature or item. To change so as to match or fit. The positional relationship of one object in relative to another object or to a straight line. The joint between the bones of the lower leg (the tibia and fibula) and the foot (the talus). 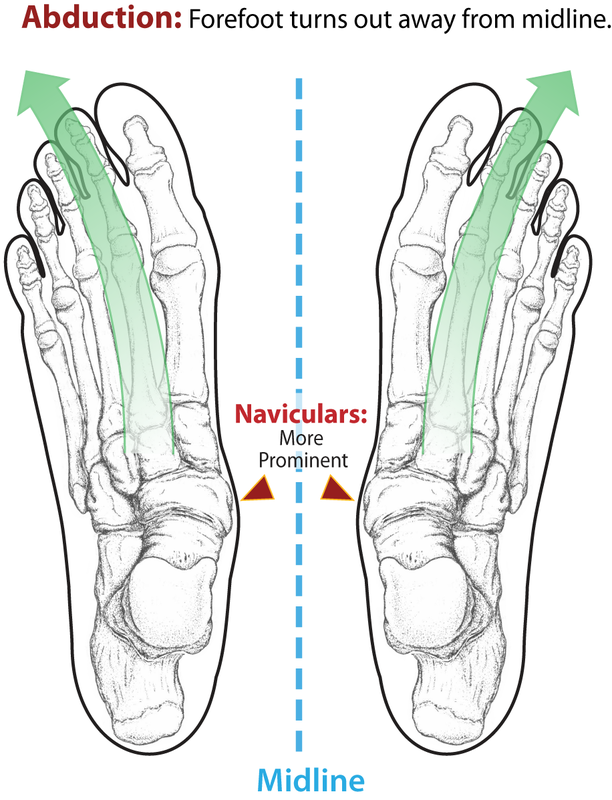 The alignment of the lower leg in relation to the foot (as viewed from the side) with the pivot point being the ankle joint. 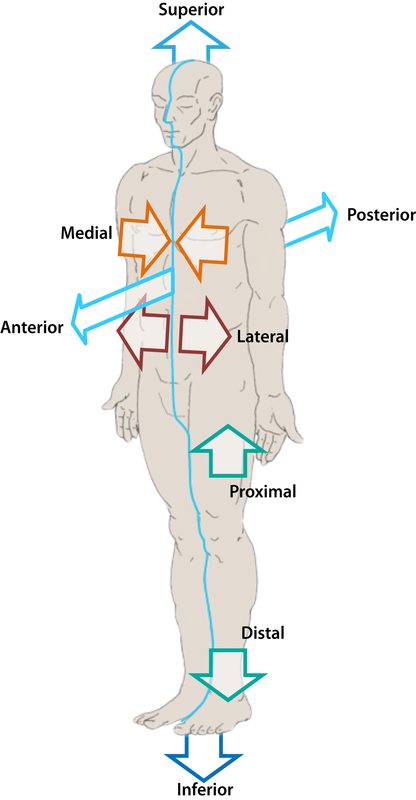 Term used to denote position on or towards the front surface of the body. The highest point or peak of a shape or structure. A typical or usual level, degree, or kind.